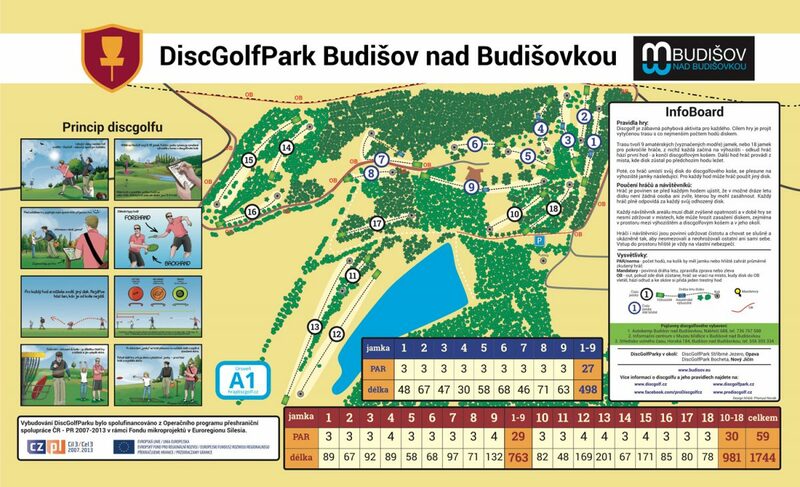 18 hole DiscGolfPark in very challenging terrain, lots of trees and elevation, some water holes. 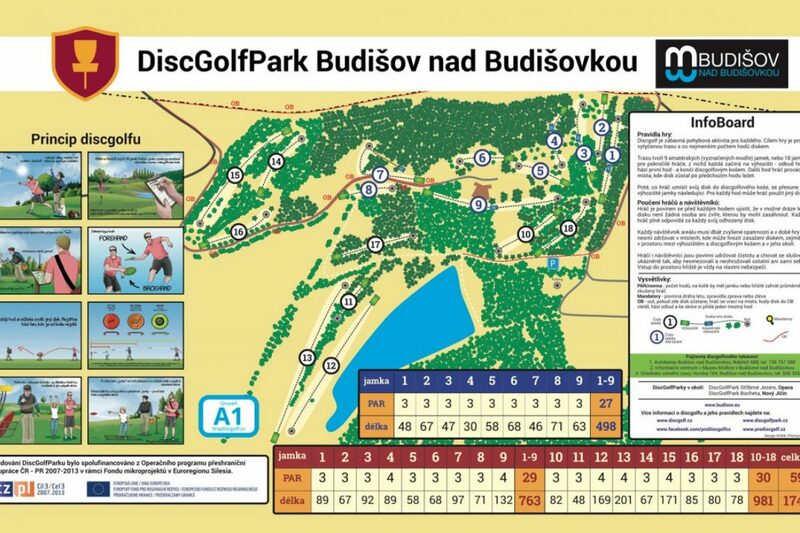 Small and cozy camp site just next to the course with possibility of accomodation and restaurant – only during summer season. The course is open all year round. On some holes shorter teepads for beginners.